Just as Cloudera has previously shifted closer to the delivery model of Hortonworks by donating some of its value-add components like Impala and Kudu to Apache (mostly under competitive pressure from Hortonworks with the ODPi), with the announcement of the Streaming Analytics Manager, I think we’re seeing Hortonworks starting to adopt some elements of Cloudera’s approach to the market. Whereas in years gone by Hortonworks was seen as curating and commercially supporting a stable release that used exclusively vanilla Hadoop components, we’re seeing more and more that Hortonworks is willing (or needing) to add value and grow their customer base by aggressively and directly meeting market needs with homegrown, but still open source and Apache Software Foundation (ASF) licensed/donated solutions. As a meritocracy, the ASF has always been willing to let substantially overlapping projects compete for mind- and market-share – but it will be interesting to see if or how a more aggressive Hortonworks impacts the ASF ecosystem (brain drain from older projects currently supported by Hortonworks engineers, or further fragmentation from Cloudera-supported projects as the ecosystem accumulates layers of abstraction). 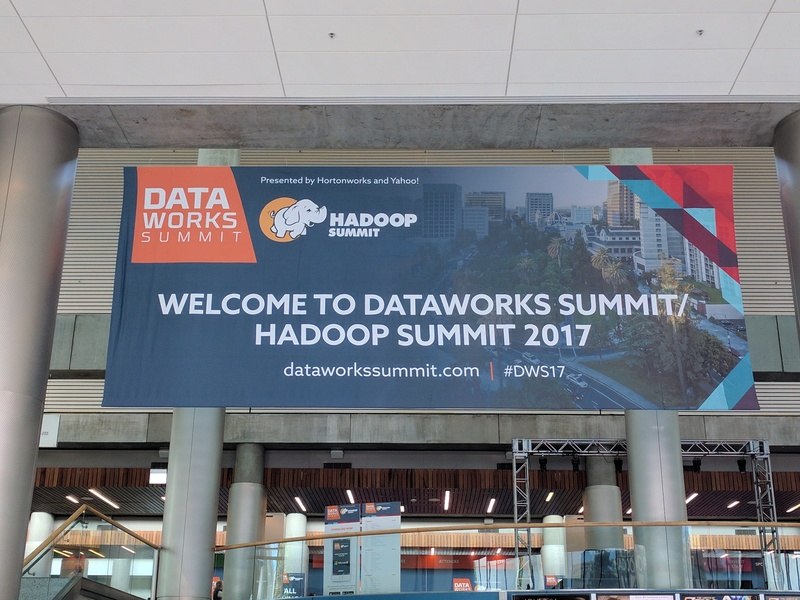 I think Hortonworks was always viable/capable as a partner; but I think the change here is that perhaps previously, the platform was a bit staid/stodgy compared to Cloudera. As a CTO, you might have been worried that Cloudera would have a killer feature not available on Hortonworks, as they did with Impala for awhile. Even if you're not interested in Streaming Analytics Manager directly, it bodes well for the future of their distribution in terms of not only being high quality and well supported, but alsocutting edge. Cloudera has often been viewed as the more "value-add" distribution of Hadoop, but I think that perception is now dated. Now, you can feel the urgency and excitement with which Hortonworks is hunting down missing features and taking it upon themselves to build to clients’ needs, and, importantly, maintaining open source code. To discuss your company's Big Data needs, or get more Big Data Insights, contact us.